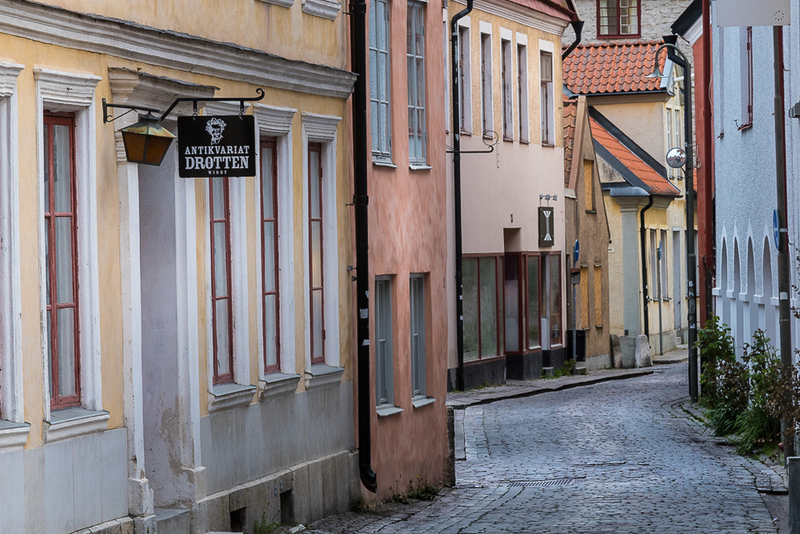 Photographs from inside the ring wall in Visby town on the Island of Gotland. 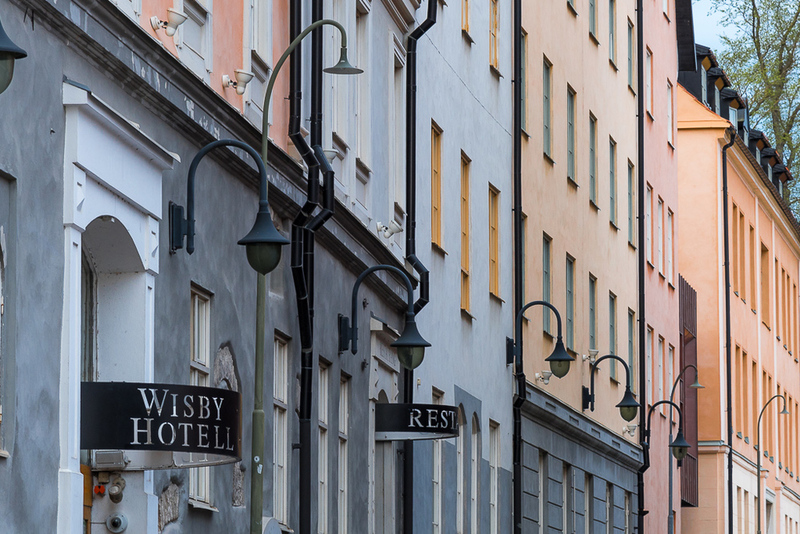 Visby is a beautiful city with narrow roads and lots of colorful houses and shops, all within a walking distance. The best time to photograph the streets are early in the morning.